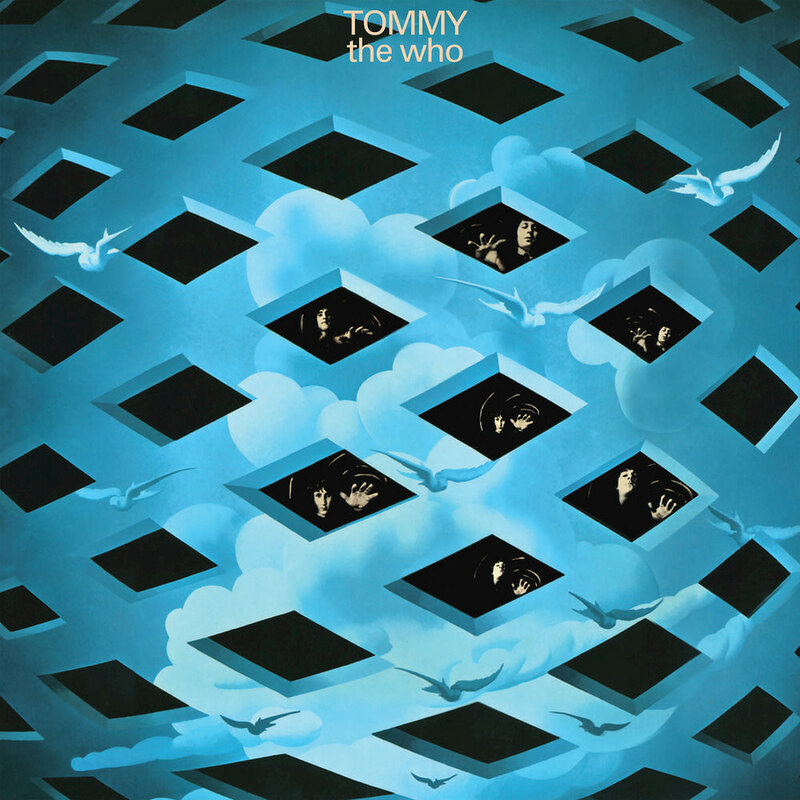 The Who's ambitious, groundbreaking double album Tommy was the first album officially billed as a rock opera. Recorded over six months, Tommy tapped into the spirituality and mysticism of its time, the late 1960s, and was met with great critical and commercial success. The Who took the album on the road and performed the rock opera in its entirely over 160 times in Europe and North America in 1969 and 1970, spurring the album on to reenter the Billboard album chart several times for a total stay of 126 weeks, far longer than any other Who album. This super deluxe edition contains a live performance of Tommy, mostly taken from a show recorded in Ottawa, Canada in October 1969, as well as an entire album of demos and bonus tracks.